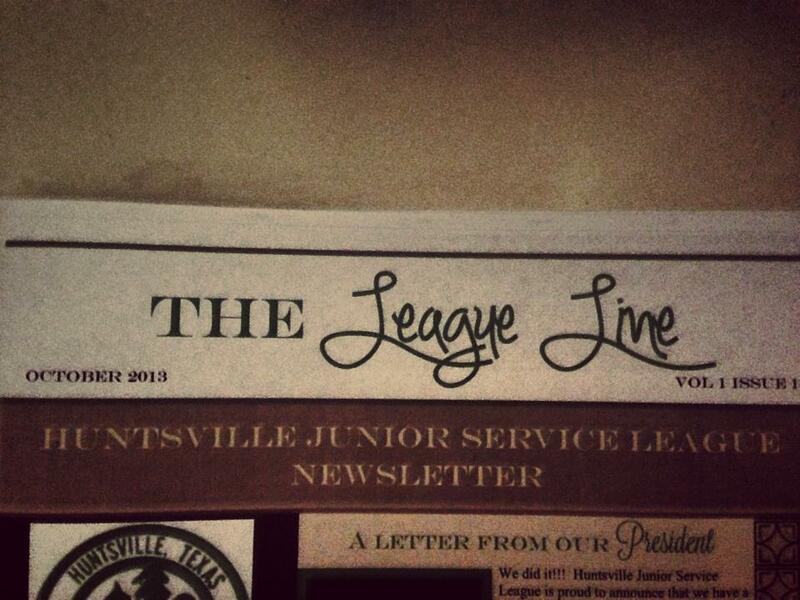 Read all about our upcoming events in the League Line, JSL’s newest newsletter. Are you a sustainer and didn’t receive one in the mail? We need your address! Contact us now to get on our mailing list!